Welcome to the show!!! Today on the Hammer Radio Network, Brian welcomes into the studio, philosopher and author, Michael R.D. James. Mr. James will be here, talking about his latest book, "The World Explored, the World Suffered: The Exeter Lectures". If you would like to call in and talk to Mr. James, the number is 319-527-6099. Michael R D James was born in South Africa and lived in Cape Town for 16 years. He travelled to England and was educated at Grammar School, Exeter University (B.ed) and Birmingham University (B.A and M.A. in Philosophy). 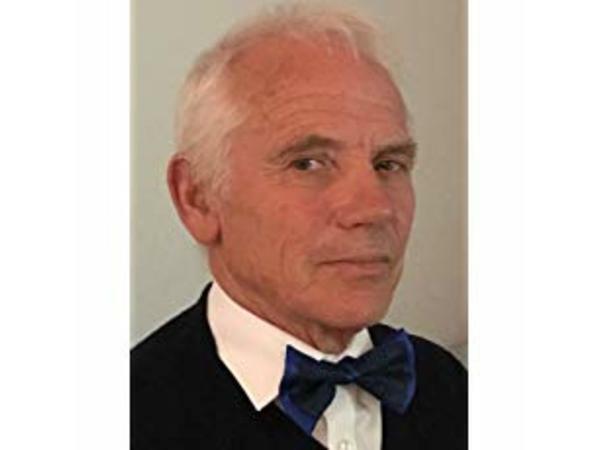 He moved to Sweden in 1979 and has lived there for 38 years, taking his doctorate at Uppsala University in 1987 in Kantian Philosophy. For the past 24 years he has been lecturing in the International Baccalaureate Program (IB) and teaches the subjects of Philosophy, Psychology, and Theory of Knowledge at Sigtunaskolan Humanistiska Läroverket (the Alma Mater of Olof Palme, the present King of Sweden, Curt Nicolin, Peter and Marcus Wallenberg and Carl Bennet). 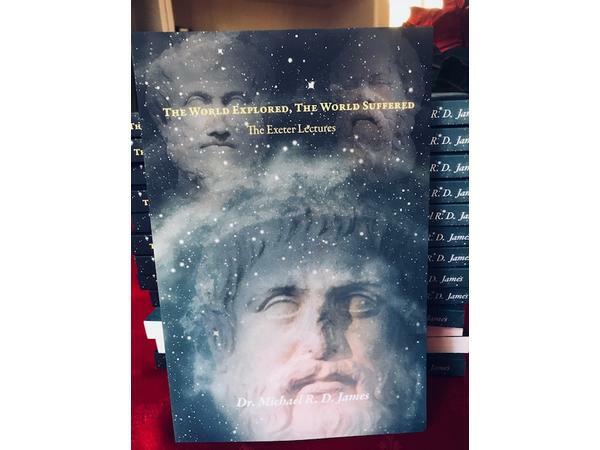 Here is a synopsis of Mr. James book: The World Explored, The World Suffered: The Exeter Lectures is the first part of a trilogy and is a work of philosophical/ educational fiction. Its fictional component is composed of a middle-aged Romeo-Juliet drama which ends with two deaths in Venice and a youthful adventure that takes Robert, the narrator from trauma in South Africa to a teacher training institute in England where he discovers Philosophy and befriends an alcoholic lecturer who had once studied under Wittgenstein. And stick around for the second half of the show. We will have headline news, what's trending, entertainment, politics and a lot more. To join us in the studio, the number is 319-527-6099.